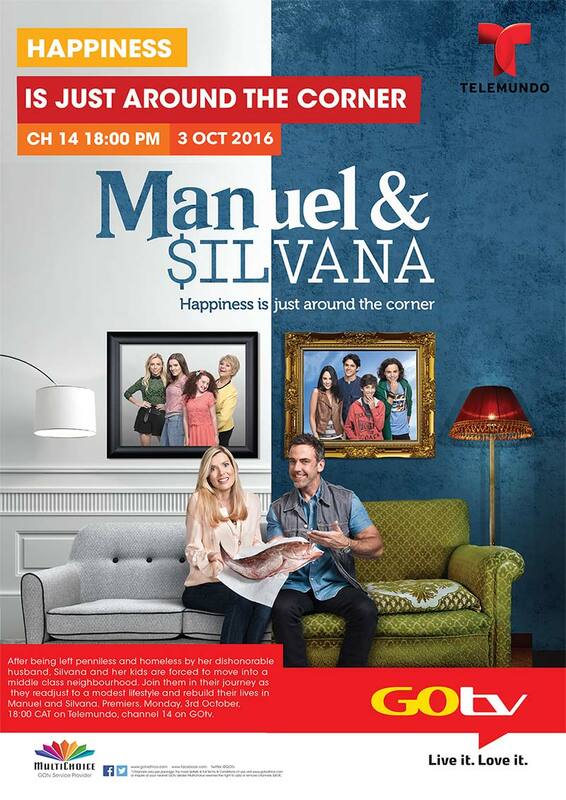 We were briefed to come up with a billboard that would promote a new show on Telemundo called Manuel and Silvana. The show is about a rich woman who is left homeless by her embezzling husband and is forced to move into a middle class neighbourhood with her two daughters. we made a concept based on her possibly falling in love with her new single father neighbour.